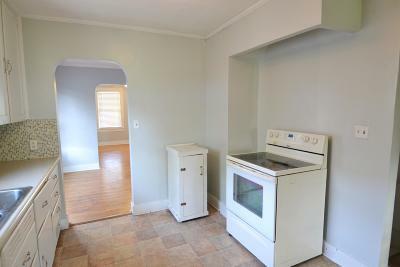 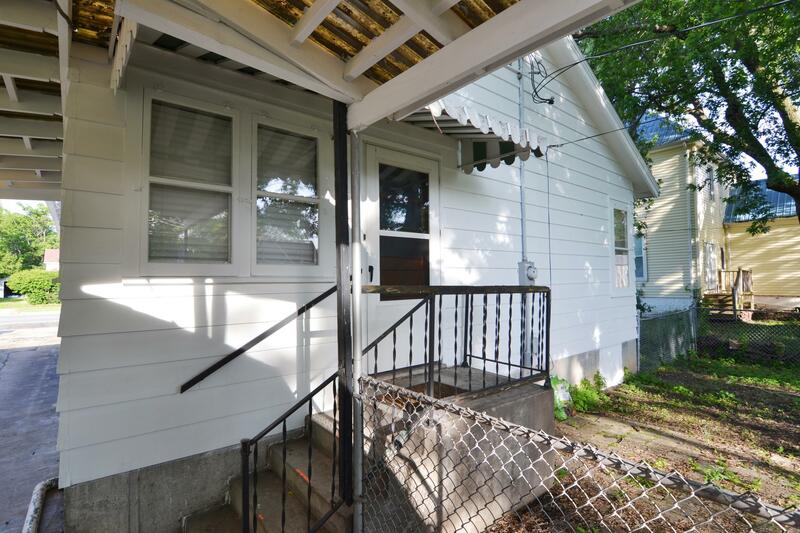 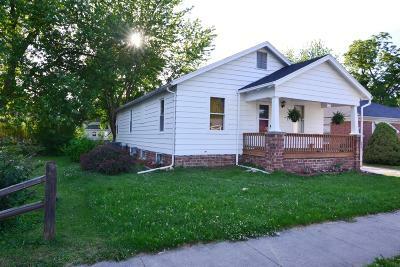 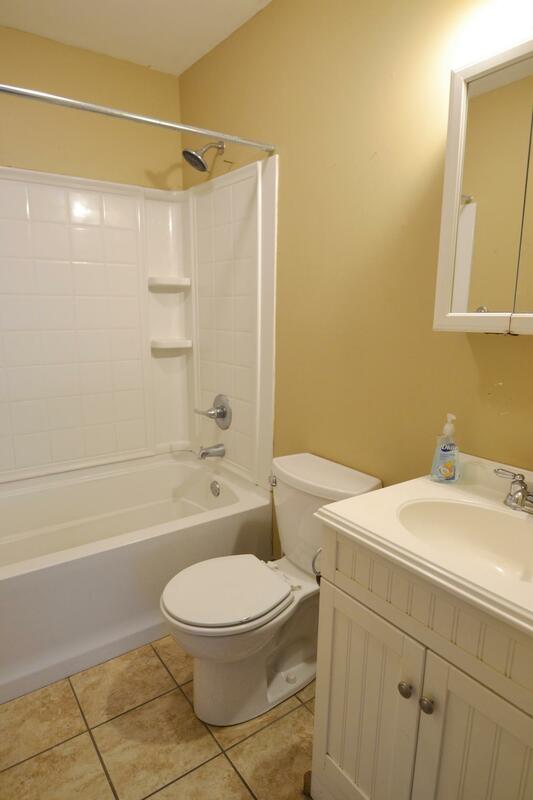 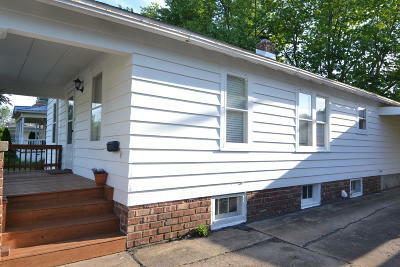 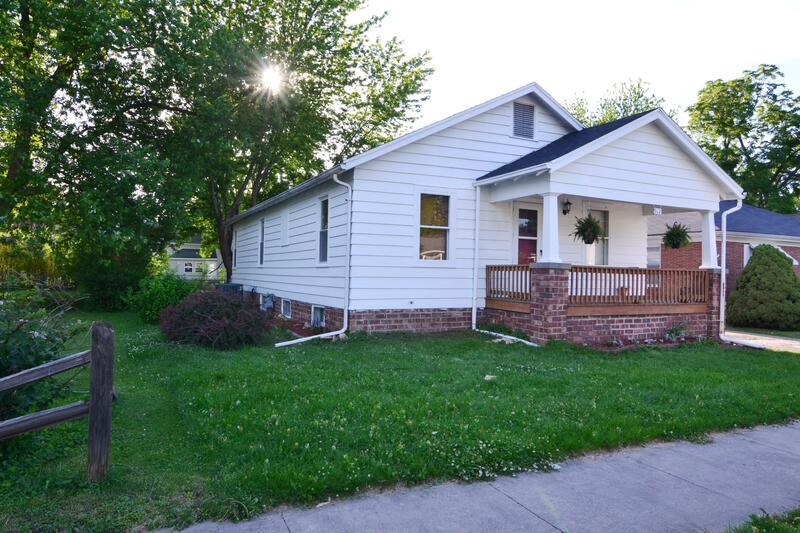 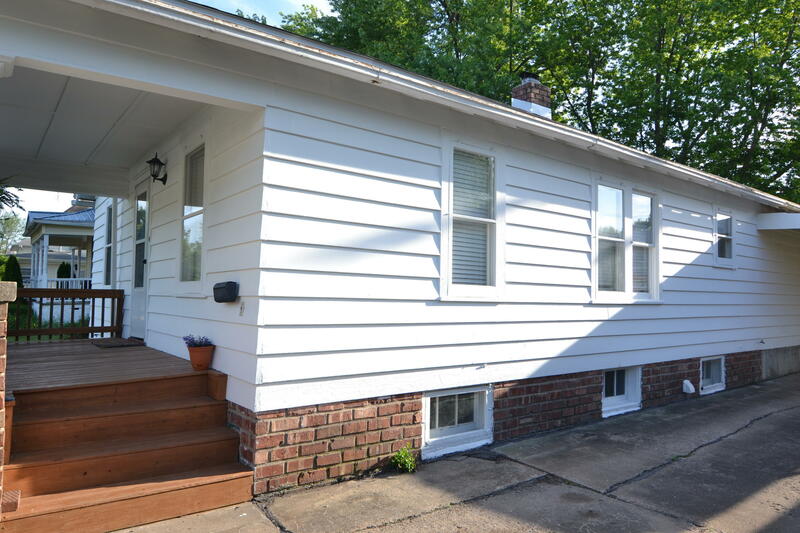 Adorable 3 bedroom bungalow on south side of town. 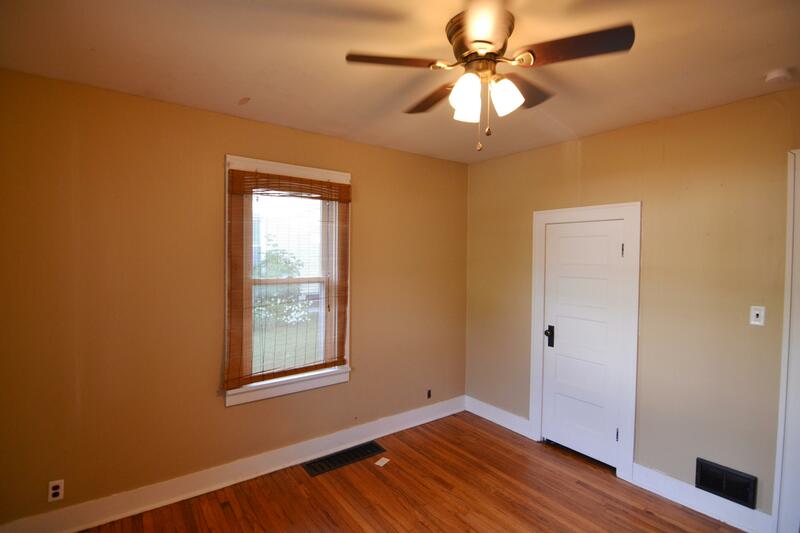 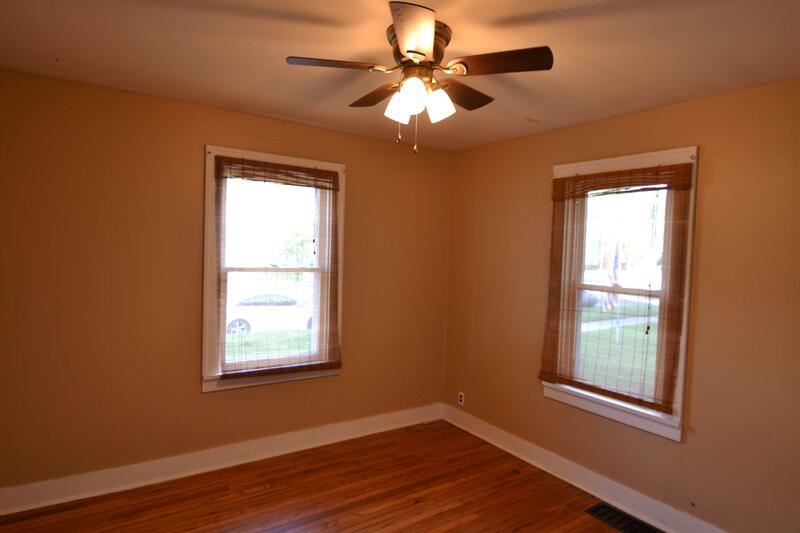 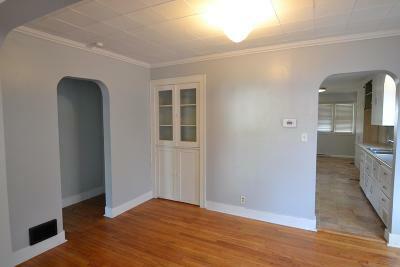 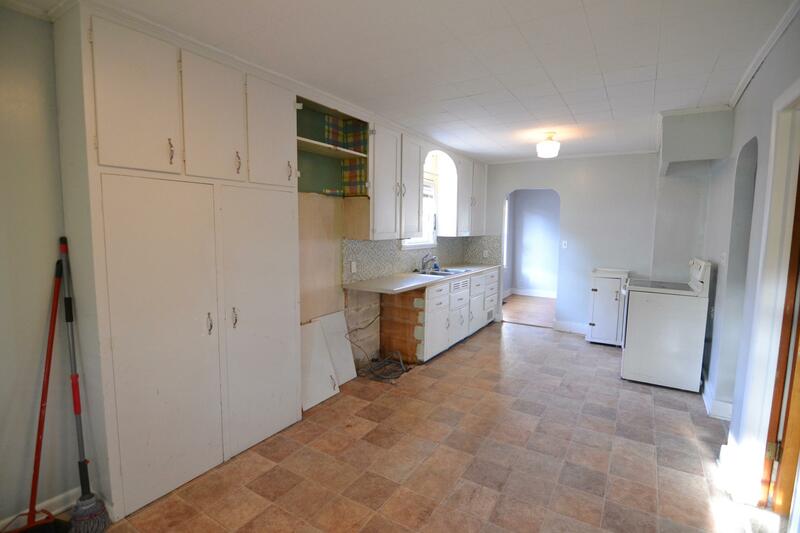 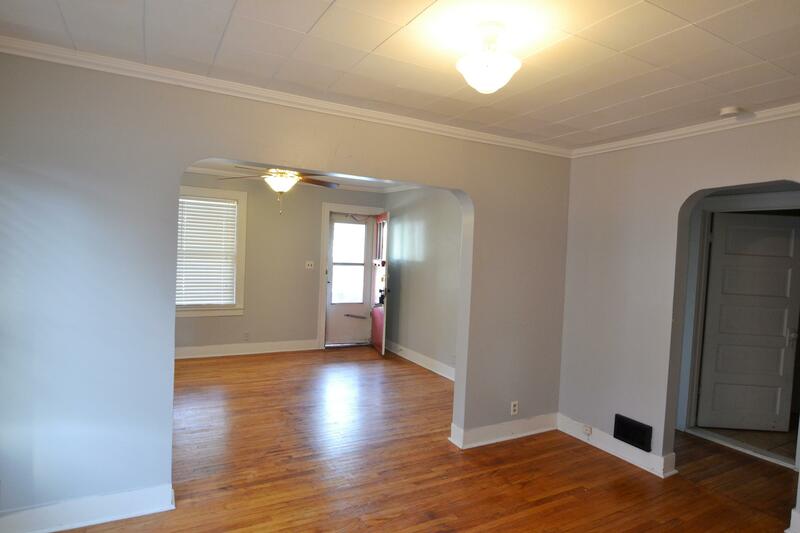 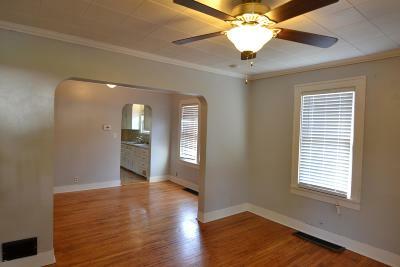 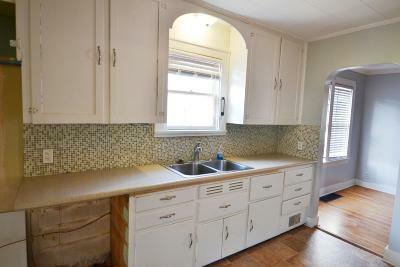 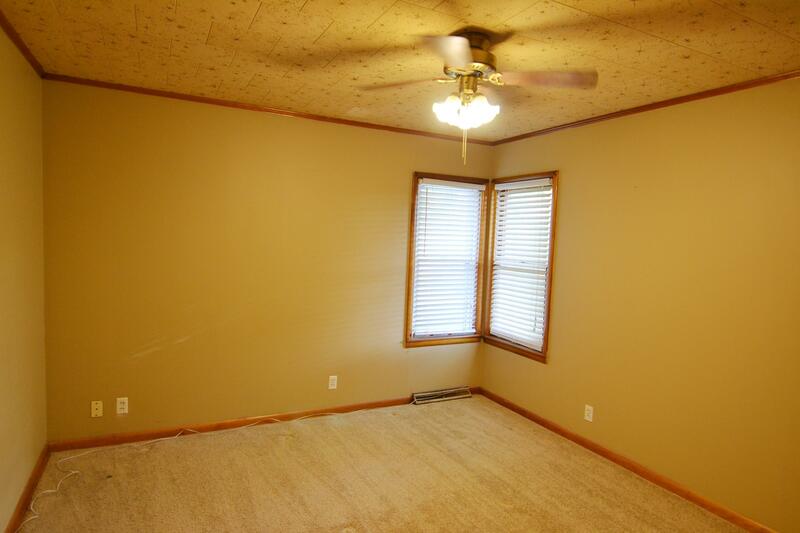 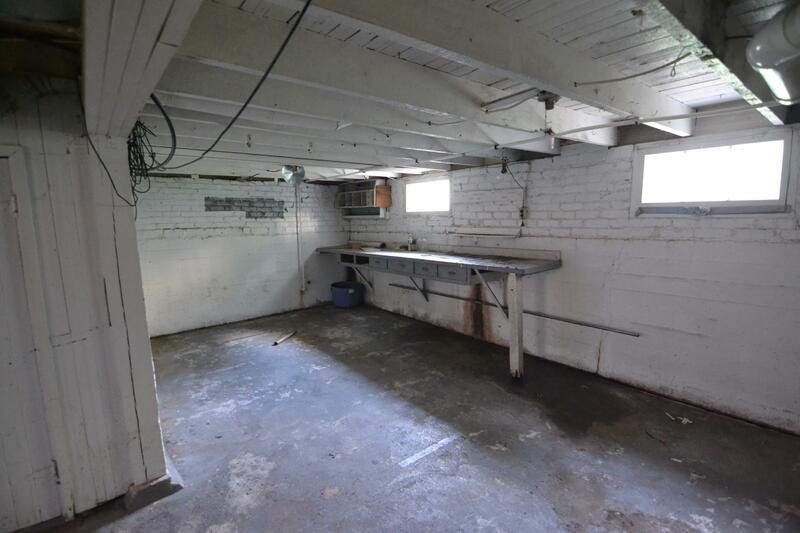 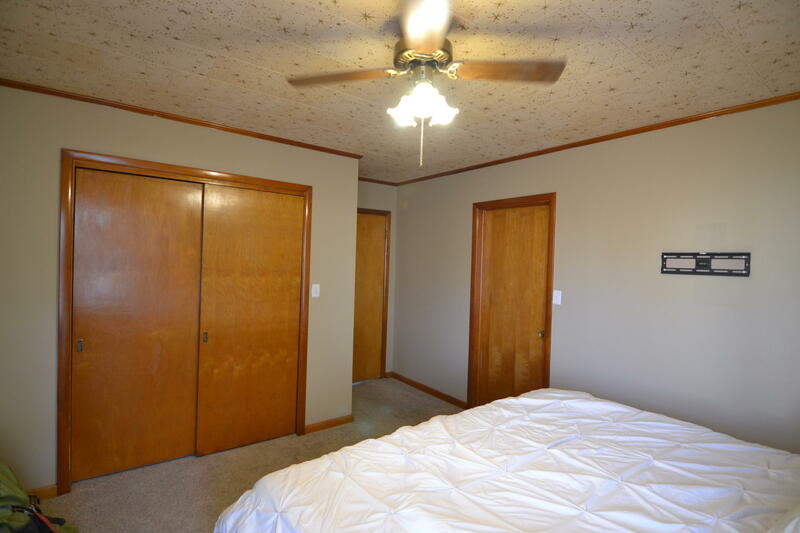 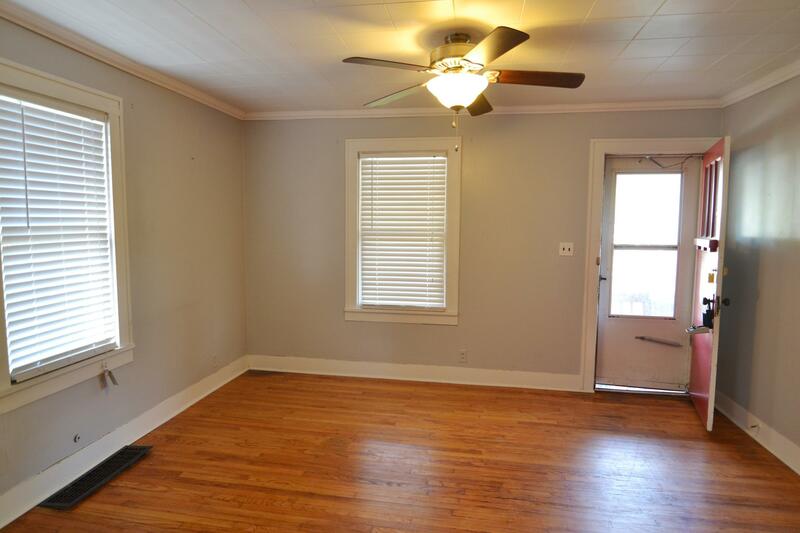 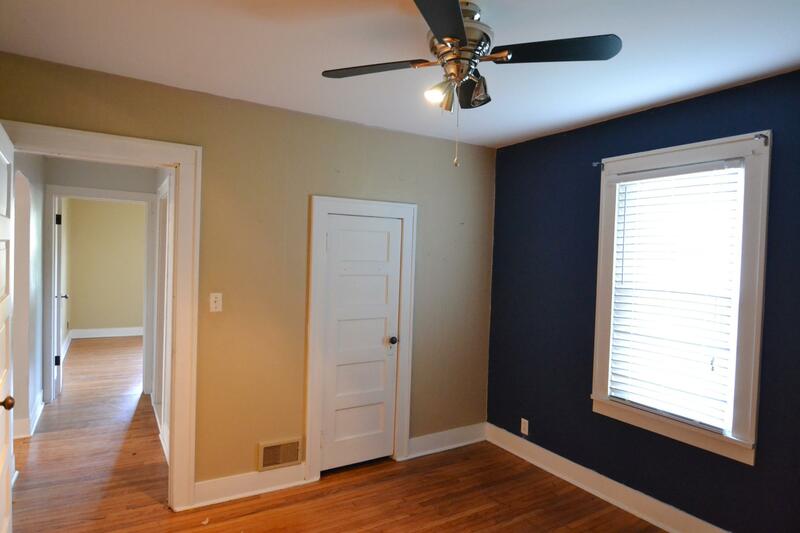 Attractive original wood floors in much of the upstairs! 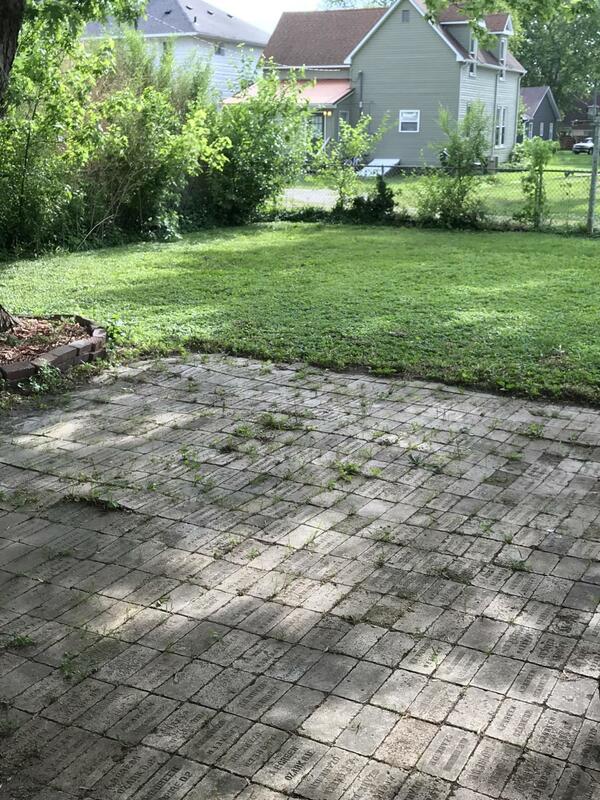 Nice fenced backyard with shade tree. 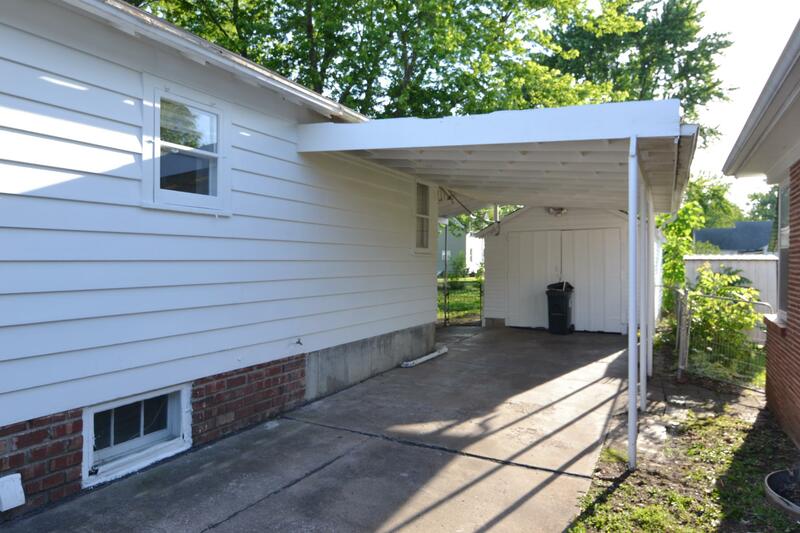 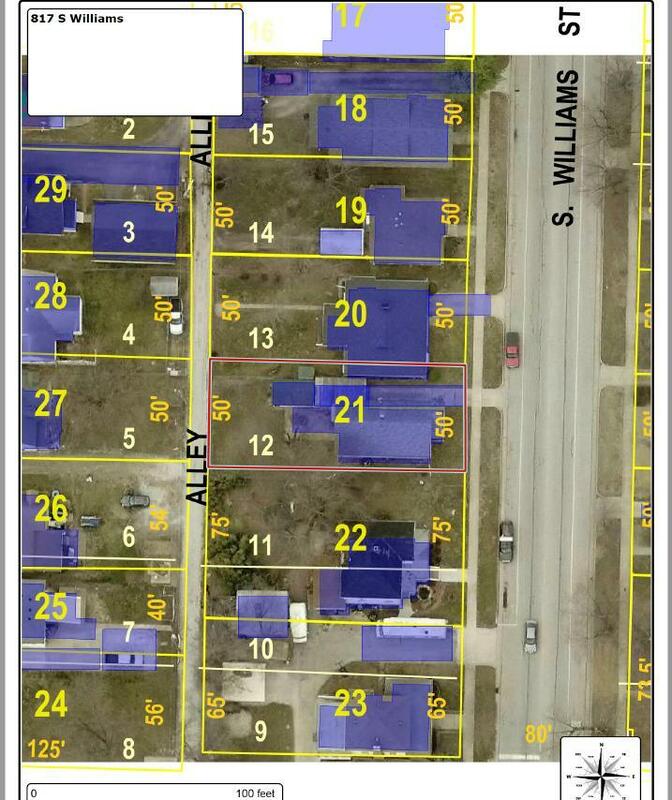 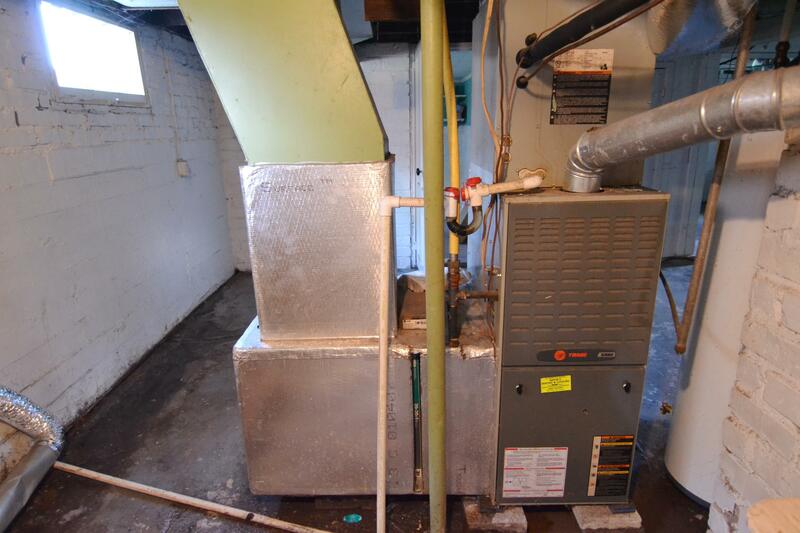 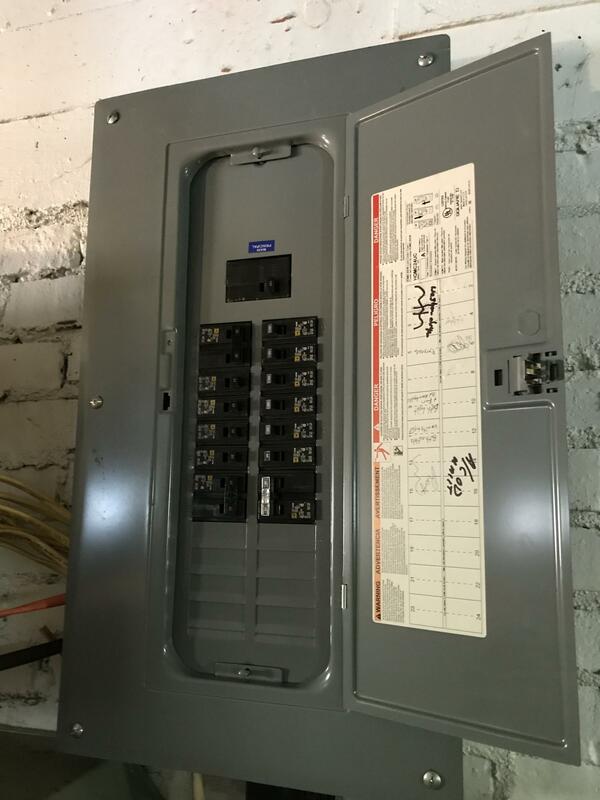 Priced to include new roof, new paint on the exterior of house and garage, and ceiling repair in kitchen and dining room. 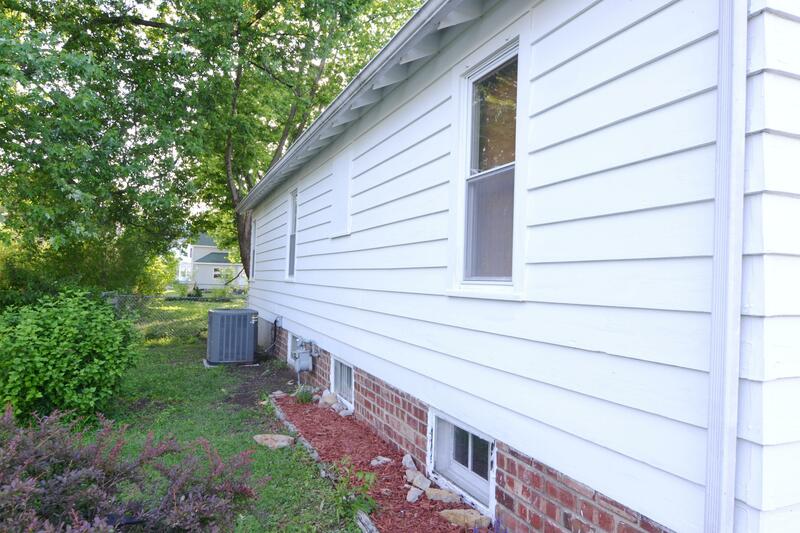 Should pass most government loan programs when complete.